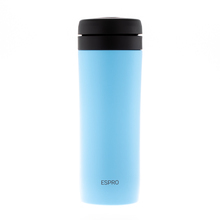 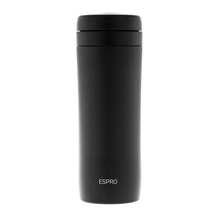 Espro is a Canadian brand producing coffee and tea brewers. Their aim was to create brewing devices that enable you to prepare a perfect brew in a simple way. 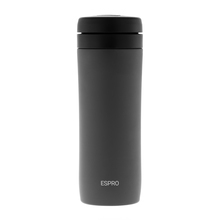 Having that in mind, they've reinvented the French Press!